The Curious Fork, the new healthy café and hybrid culinary space in Solana Beach, is now open in the Ocean Pointe complex at 512 Via de la Valle. The 1,800 sq. ft. venue is a haven for the health-conscious, food-curious community with a fresh quick-service café for breakfast and lunch, an educational kitchen offering cooking classes and guest speakers, and a culinary retail center, all under one roof. The Curious Fork strives to source the best organic ingredients and unique products – including the famed Oakland and Brooklyn-based Blue Bottle Coffee, marking the first time the coveted brand is offered in Southern California. 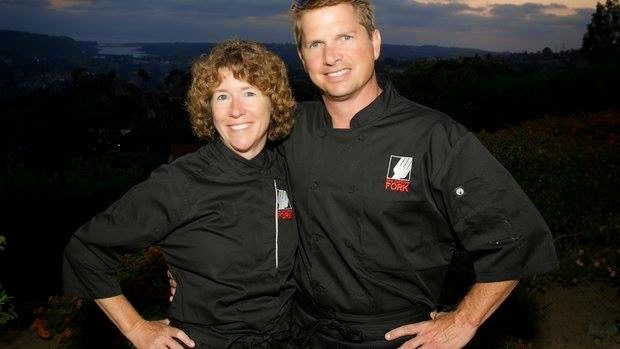 Behind The Curious Fork concept are founders and executive chefs Barbara McQuiston and Kai Peyrefitte. Barbara was raised cooking with her mother and grandmother using fresh ingredients from the garden. As she grew up, members of her family were diagnosed with celiac disease – and Barbara immediately switched her at-home cooking techniques to gluten-free. The result? Her family’s health, along with her own, improved almost overnight. After transitioning from her high-profile aerospace and national defense career where she served at the Defense Advanced Research Projects Agency (DARPA), she began her second life devoting herself to following her passion for culinary arts and healthy-living. Barbara developed her skills at the San Diego Culinary Institute (SDCI) where she met Kai Peyrefitte, an accomplished Chef who has held prestigious roles such as Executive Chef for Hilton Hotels, Executive Chef for The San Diego Convention Center Corporation, and Vice President of The California Culinary Olympic Team. 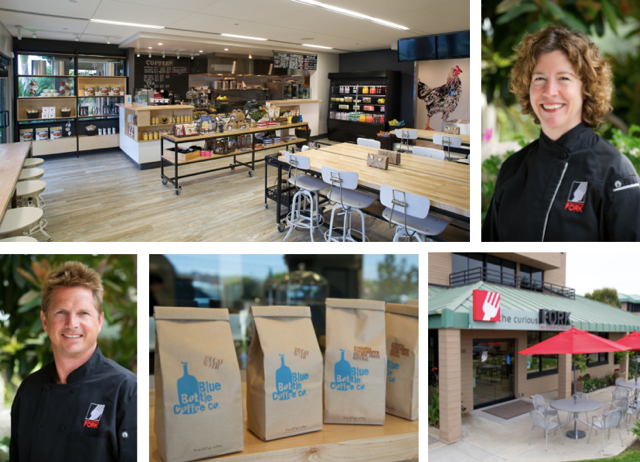 Sharing the same vision, Barbara brought Kai to The Curious Fork in North County to promote a healthy lifestyle by providing a fresh culinary concept with an integrated approach to education. The quick-service café is currently open Monday through Saturday from 7am - 2:30pm, serving freshly baked pastries, nourishing smoothies, dynamic salads, tempting sandwiches and soups, handmade pizzas, and satisfying small plates and specials. 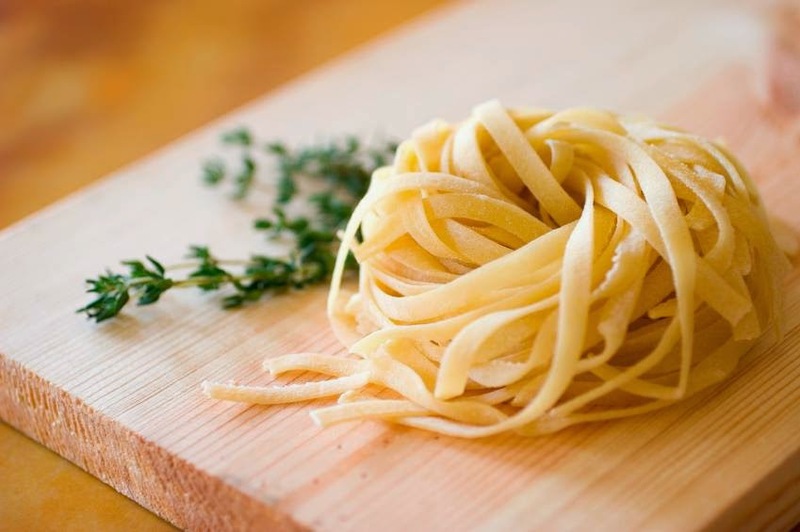 With an emphasis on using local organic ingredients, café favorites include the mini quiche with chorizo and dried tomato, berry tarts and treats, tantalizing charcuterie and sandwiches and unique artisan pizzas such as shrimp with lemon pesto. Pastry Chef Sonja Knowles leads the pastry program, and surprisingly, the entire menu is completely gluten-free without sacrificing taste. The Curious Fork is also proud to offer a range of coffee drinks from the Oakland and Brooklyn-based Blue Bottle Coffee. Guests can take their meals to go, or enjoy inside or on the front patio. In addition to the café, educational evening classes are offered focusing on a variety of topics including culinary techniques (knife skills, stocks), family classes (gluten-free baking, grilling,) date night options (dinner for two, chef demonstrations), healthful cooking classes (cooking for anti-inflammation and special diets), Farmer Basket Fun where you can pick up the baskets, specialty items and ideas on cooking, pop-up chef demonstrations and private events. The Curious Fork will also host an ongoing engaging series of guest speakers with book authors, honey producers, and local farmers. For those who want to further explore their cooking curiosity in their own kitchen, the space also offers a culinary retail area. The shop features carefully selected products to promote healthy living and improve at-home technique including specialty gifts, appliances, cooking utensils, bakeware, and artisan goods. 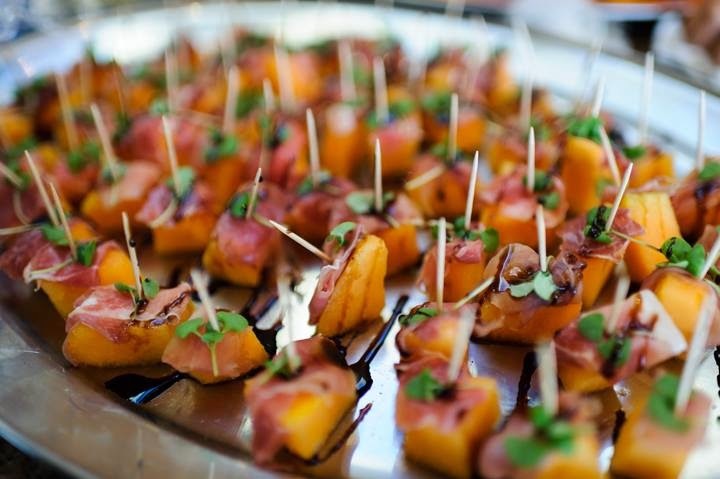 The Curious Fork venue is available for private events, and catering is available for occasions of all sizes from intimate gatherings to extravagant events. For more information, please call (855)-387-3675 or visit thecuriousfork.com.